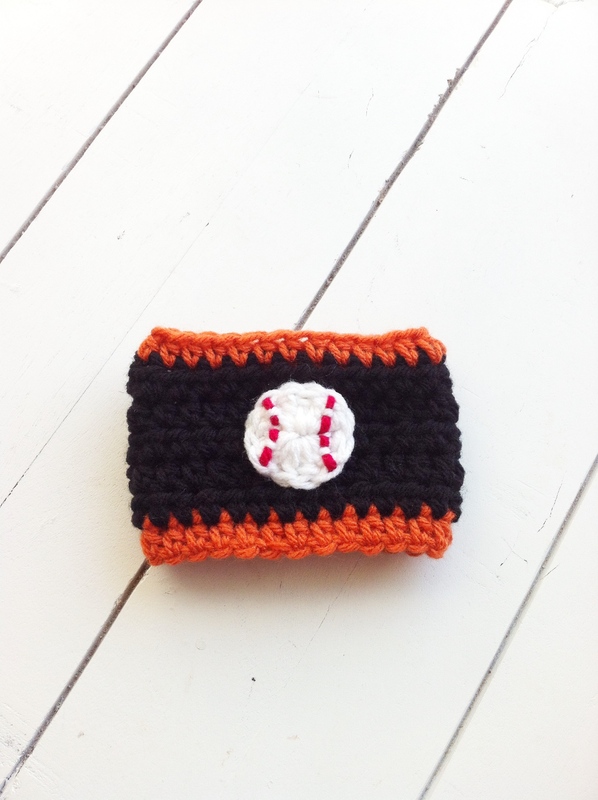 This was my attempt at a baseball coffee cup cozy. I made it in San Francisco Giants colors as a gift request for a baseball fan. Sometimes the smallest projects are the most challenging! The tiny “baseball” was tough, but it looks really cool! My husband and I like to getaway from our daily grind whenever we can. 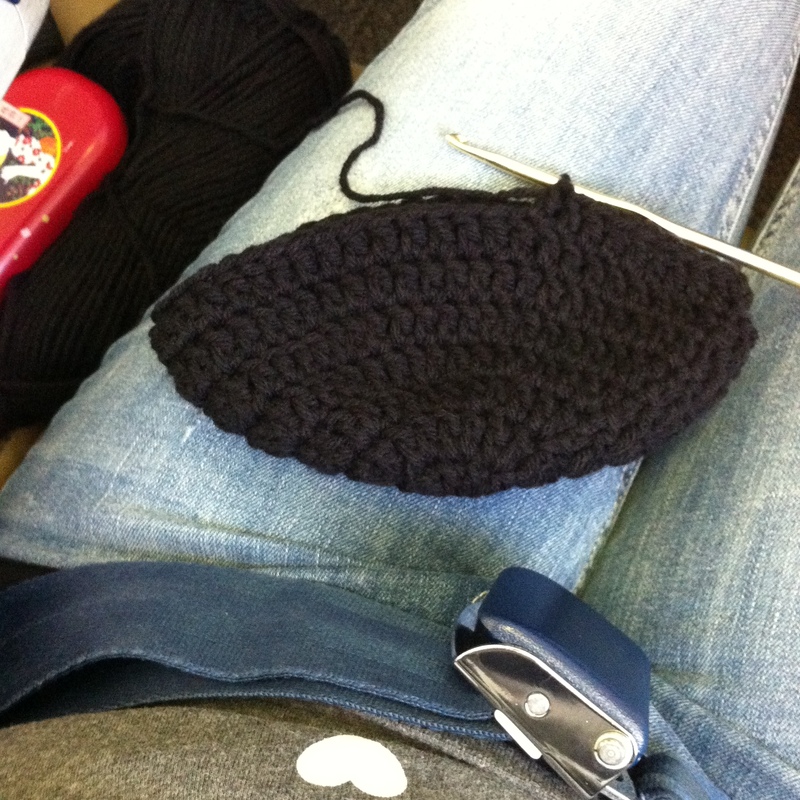 On a recent flight to Las Vegas you better believe I was the chick that fearlessly busted out her crochet! I had so many Christmas orders and there was no time to waste. 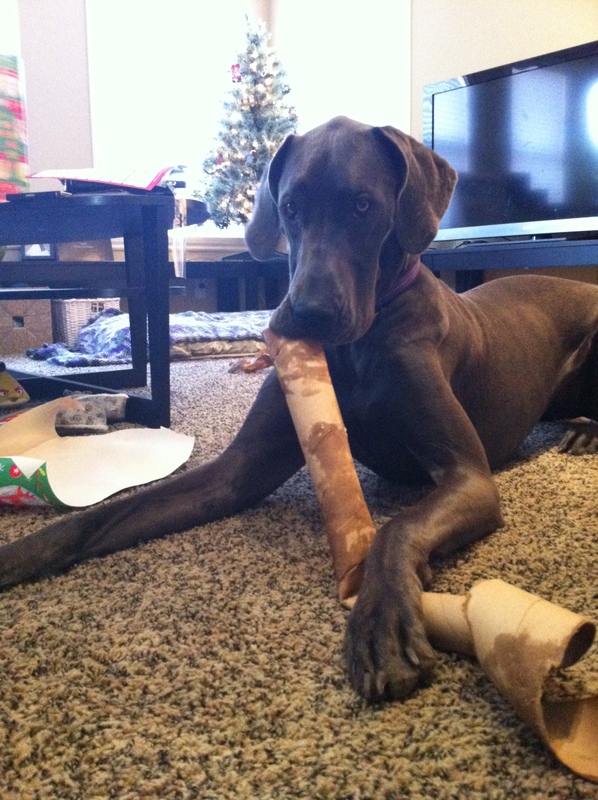 Here is how Ivy the Dane enjoyed the Holidays. She waited patiently while my husband wrapped gifts so that she could have the empty cardboard tubes to play with (destroy).